I am still doing Sewing to Rebuild! 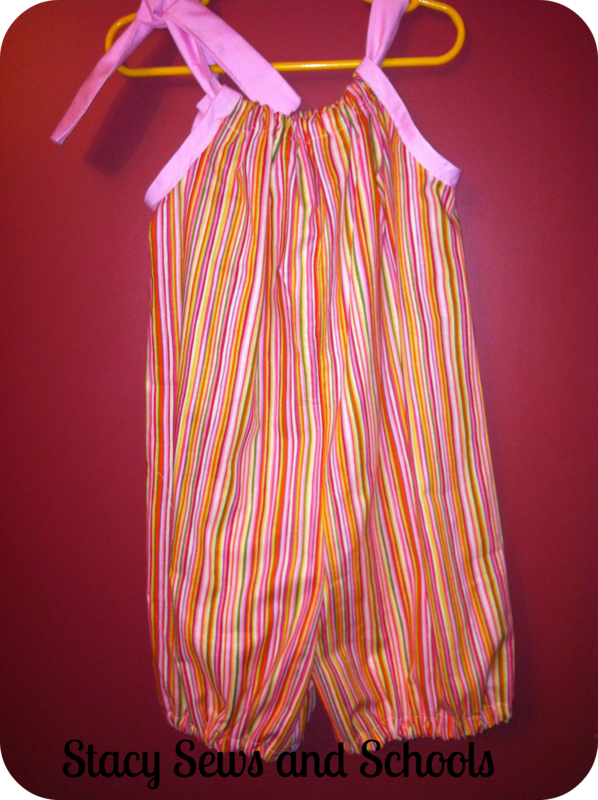 🙂 My latest project was Hannah’s Pillowcase Bubble Romper from Create Kids Couture. The pattern can be found free for a short time on Fabric.com. This was a super easy, super fast pattern to do. I was able to make it in just a couple of hours. I now have 3 complete sets to send. I need 3 more!!! 😀 I am going to be sewing up a storm this weekend!!! Next up, a bag, PJ pants and a toy for a little boy!! These are so cute… So sweet of you to make these things.. Have fun sewing.